Get your Land Rover ready for the winter by protecting its paint work from harsh winter snow, ice and salt. 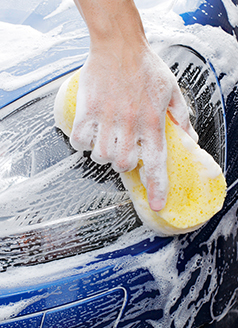 Complete vehicle reconditioning includes paint purification and a protective layer of wax. The interior and exterior of you Land Rover will look better than ever!